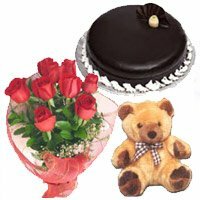 On this Rose Day, on February 7th do not miss out the chance to express your love for your sweetheart and choose the best rose gifts which she will remember for long. 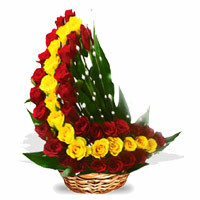 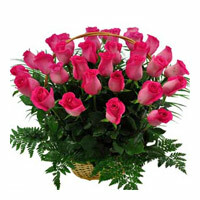 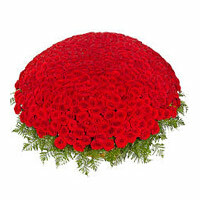 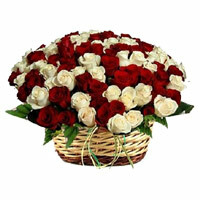 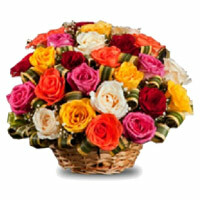 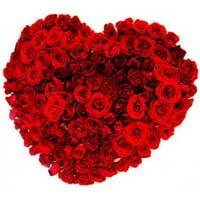 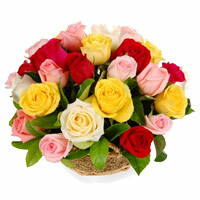 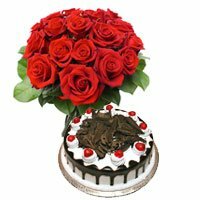 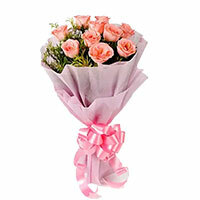 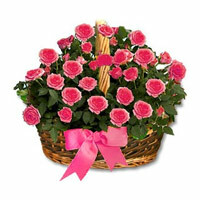 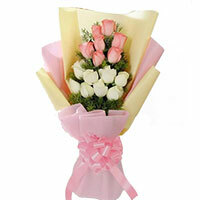 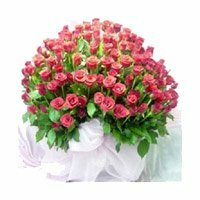 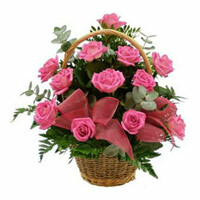 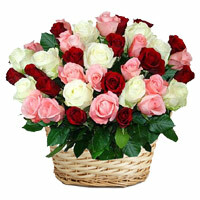 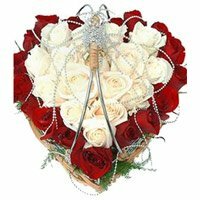 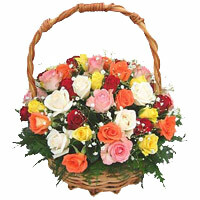 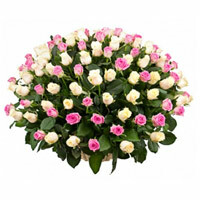 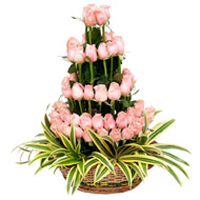 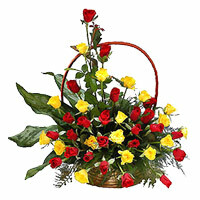 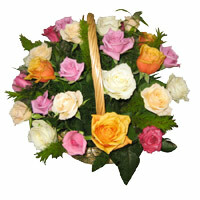 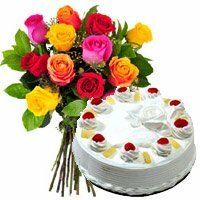 Expert hands arrange the Rose Day flowers in Bangalore, with stunning looks. 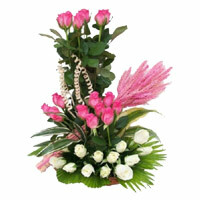 Some are simple yet graceful and others are vibrant and luxurious adorned with classy trimming, bows and sassy curls. 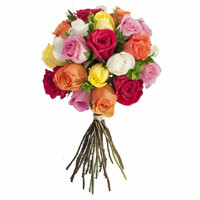 The harmony of multicolor roses in our showcase is also great for expressing your deepest emotions. 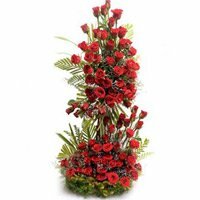 Available in bouquets, baskets and vases, the deep red, pinks galore, mishmash of colored roses with rich green foliage will surely make quite an impression on your lover. 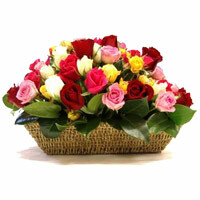 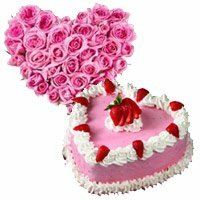 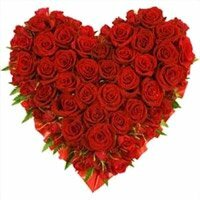 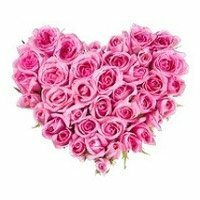 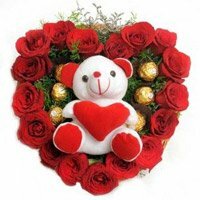 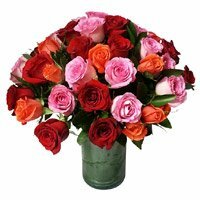 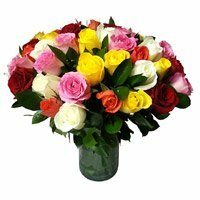 Place order for Valentine's Day flowers Delivery to Bangalore now. 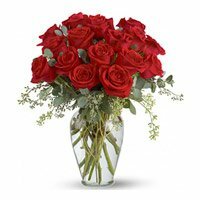 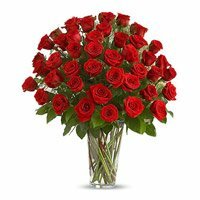 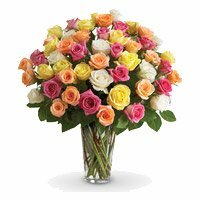 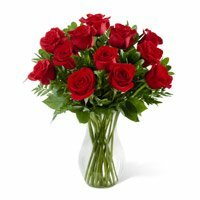 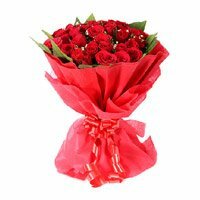 For the Rose Day flowers there is no specific number of roses that is required to be sent, it can be a bouquet of a dozen, fifty, hundreds or even more roses. 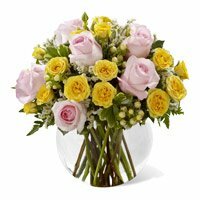 The bigger, the better and our florists always add a classy twang to the flower arrangements which will instantly thrill the receiver. 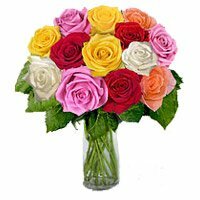 Remember, if your romantic bouquet is unique, it is a bigger surprise and delight for your lover right at the start of the Valentine’s week. 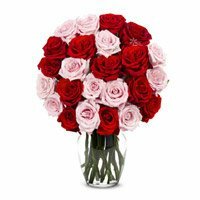 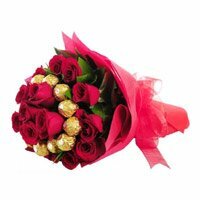 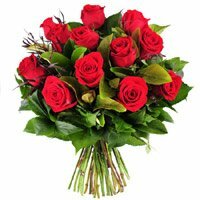 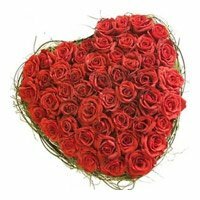 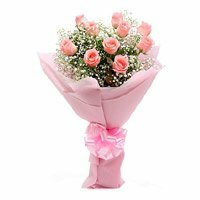 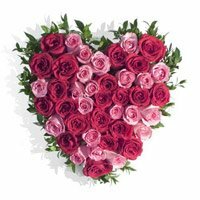 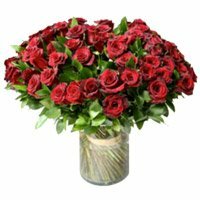 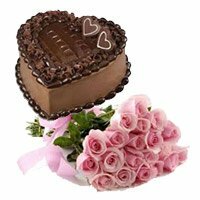 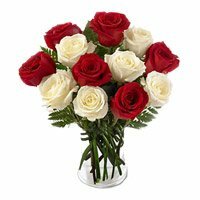 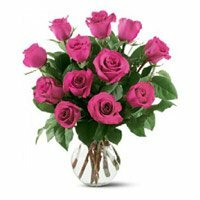 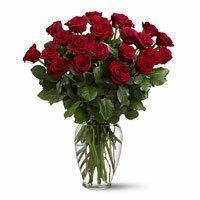 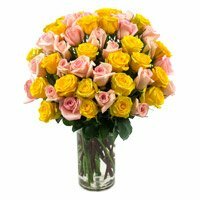 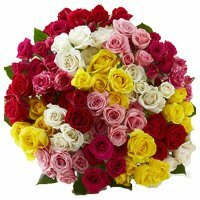 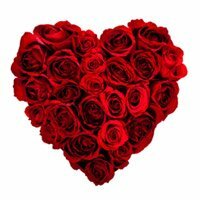 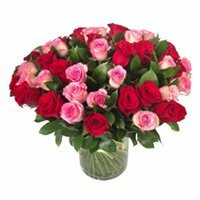 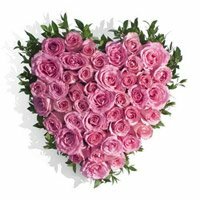 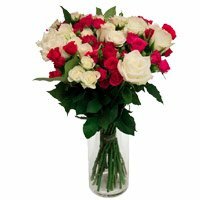 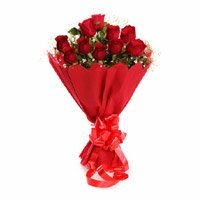 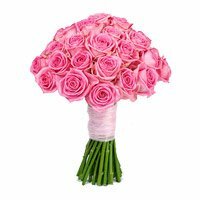 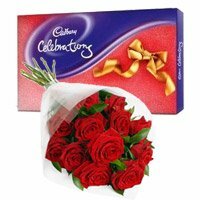 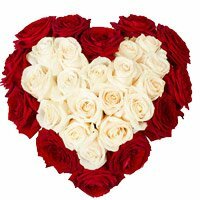 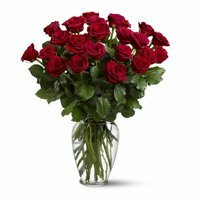 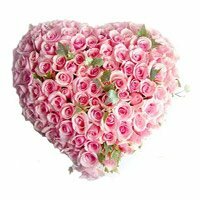 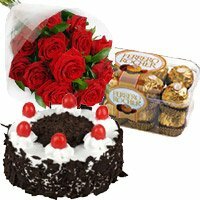 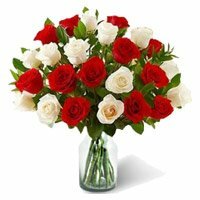 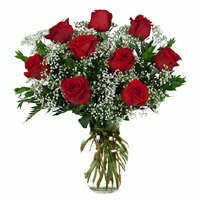 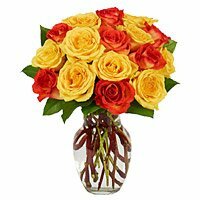 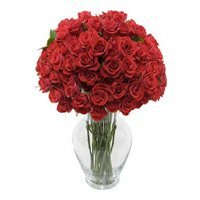 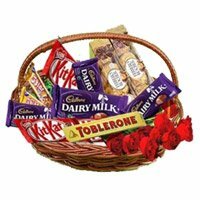 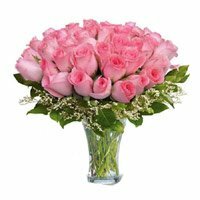 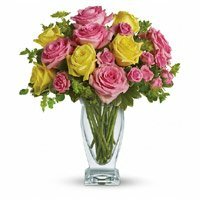 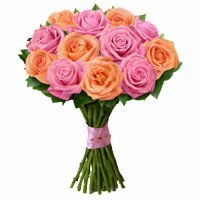 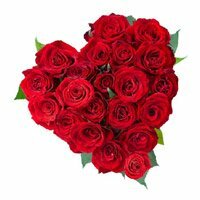 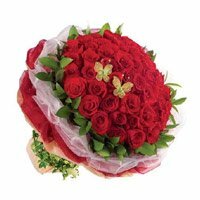 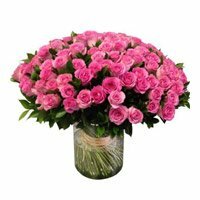 Send Rose Day flowers to Bangalore with us to ensure that the freshest flowers to Bangalore in most amazing arrangements reach your sweetheart right at the beginning of the lover’s week. 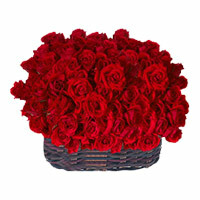 Usher in love tiptoed into your life by making your sweetheart feel special. 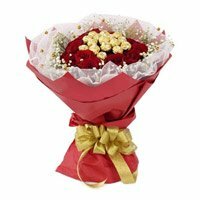 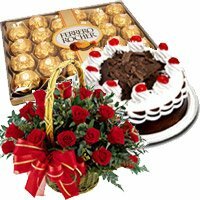 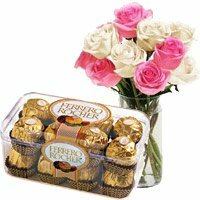 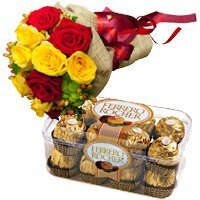 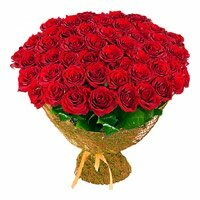 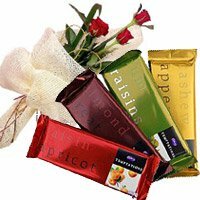 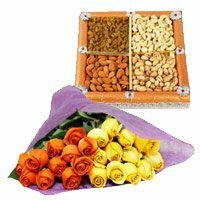 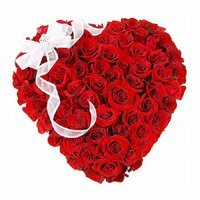 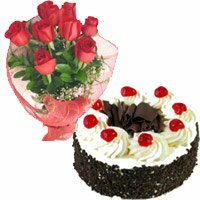 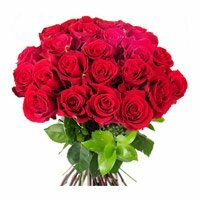 If your love is still at its budding stage and you have not been able to express yourself till now, a Rose Day flower gift will communicate your feelings without any spoken words. 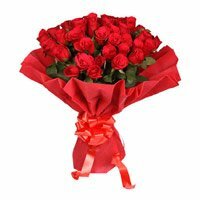 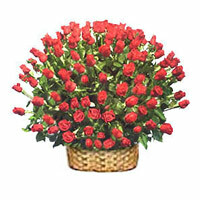 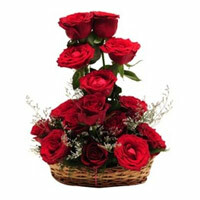 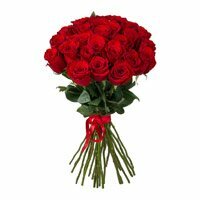 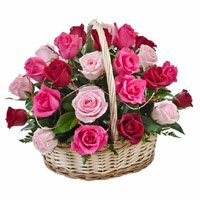 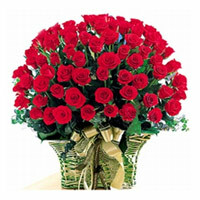 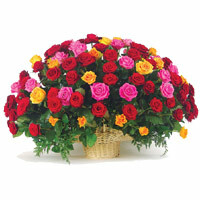 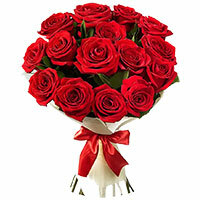 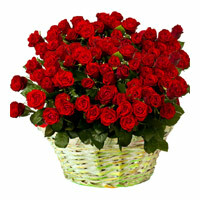 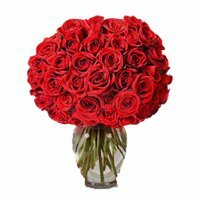 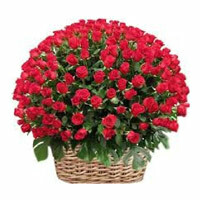 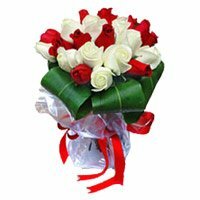 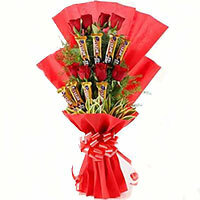 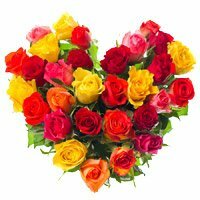 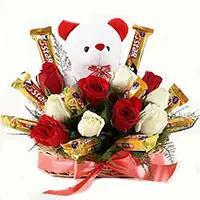 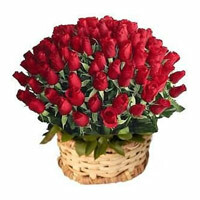 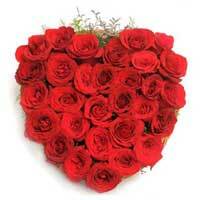 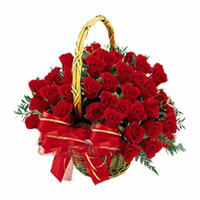 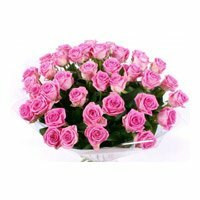 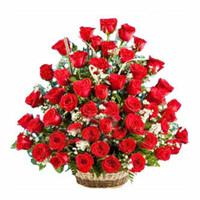 Send Rose Day Roses to Bangalore. 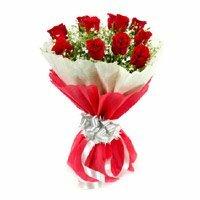 Rose Day Flowers to Bengaluru. 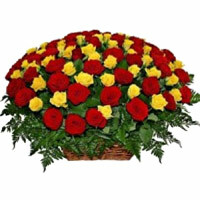 Valentine's Day Flowers to Bangalore. 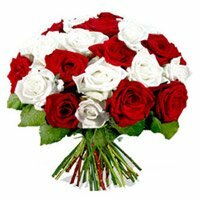 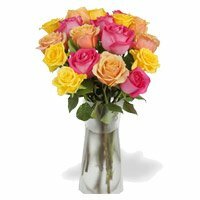 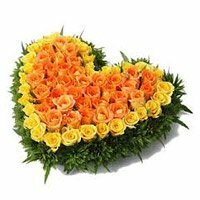 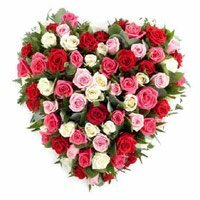 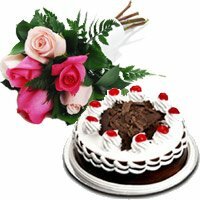 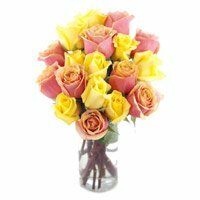 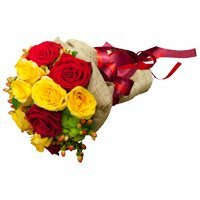 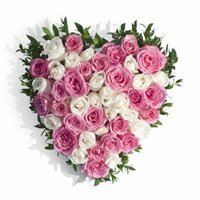 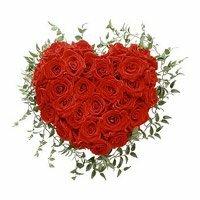 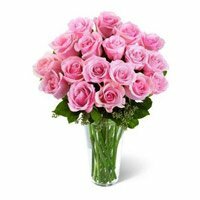 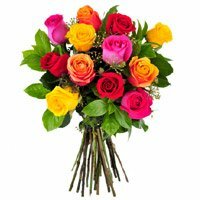 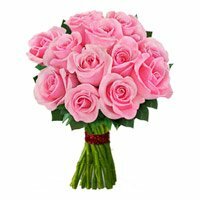 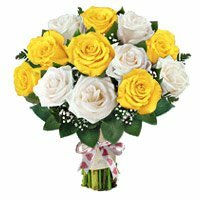 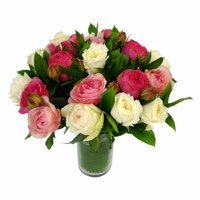 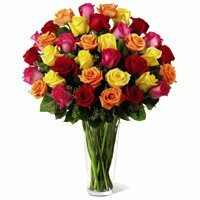 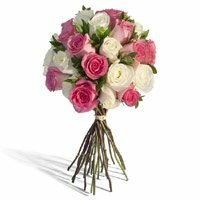 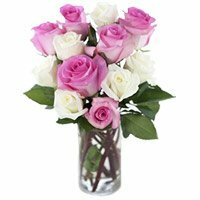 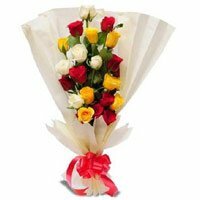 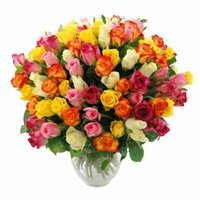 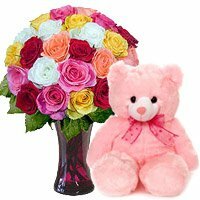 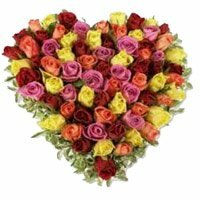 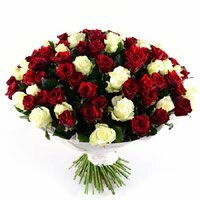 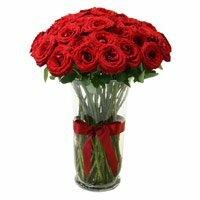 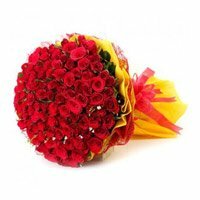 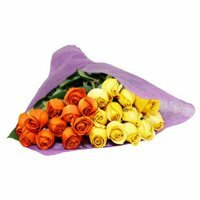 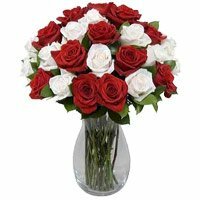 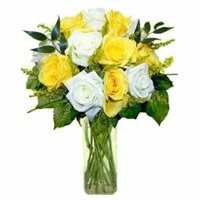 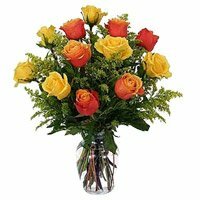 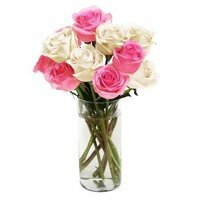 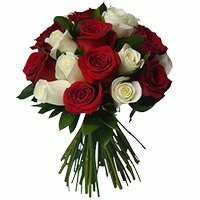 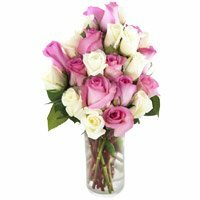 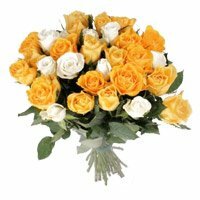 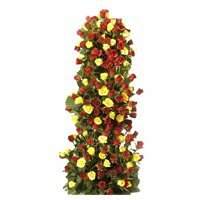 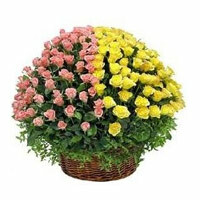 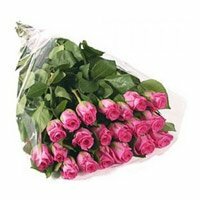 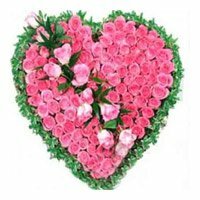 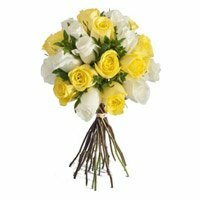 Online Flower Delivery in Bangalore. 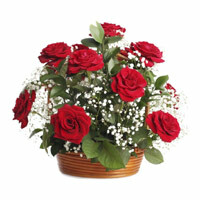 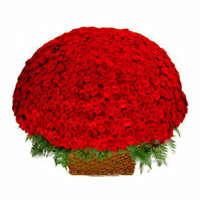 Red Rose Delivery in Bangalore.